There is no doubt that everyone looks for good food and it is hard to compromise on taste. 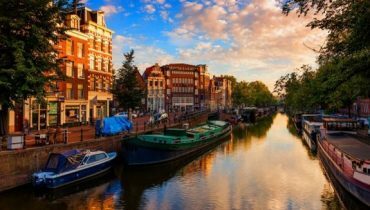 There are many good places to eat in Amsterdam which serve totally scrumptious and mouthwatering food to their customers. Travelers enjoy their snacks, drinks, lunch and dinner at these places. 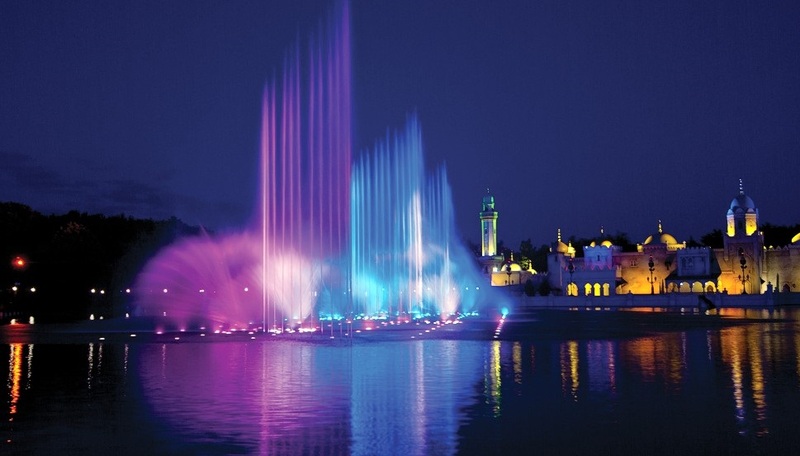 Amsterdam has a wide range of cuisine including Mediterranean, European, Moroccan etc. served at various cafes, bars and restaurants. People usually find it easy to decide where to eat in Amsterdam as they have ample options. To make this more precise and for a quick decision, below is a list of 7 places to find the most delicious food in Amsterdam. De Kas is one of the best restaurants in Amsterdam having original taste and creativity in all of their food items. This is because they grow their very own vegetables and herbs on a farm and bring out the pure aroma and flavor in food. Menu is particular for each day according to the yield. It has options for both vegetarians and non-vegetarians. Meat and fish are served with vegetables and everything is completely scrumptious. 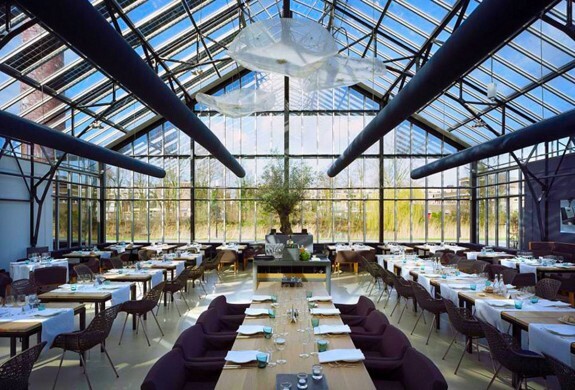 This greenhouse restaurant is spacious and has a nice décor. It is an amazing experience to have lunch at this herb garden during summers in De Kas. 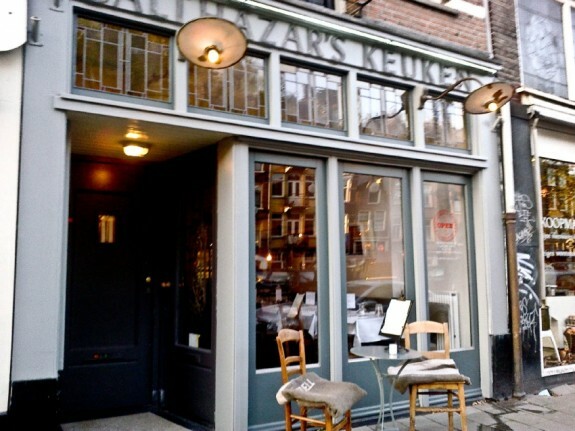 Another highly rated restaurant of Amsterdam is Balthazar’s Keuken. 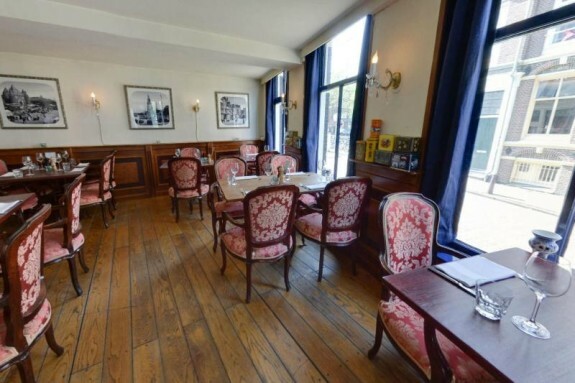 It is found at the Elandsgracht and has an open kitchen. Mediterranean dishes are made with perfection and served elegantly. It is always better to reserve your table before going. 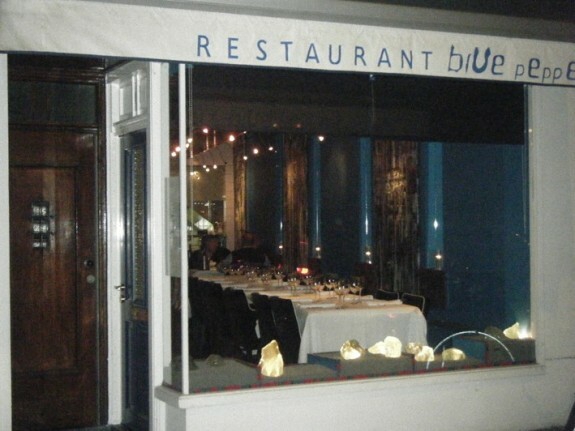 Blue Pepper is named according to its bluish interior at dining area. Chef Sonja masters in her skills of carving out delicious Indonesian dishes. Spiced fish with banana leaves and soft shell crab are the most famous at this restaurant. Good quality wines are also served here. Paloma Blanca is another place that serves appetizing food served in its warm ambience with a nice interior décor and lanterns. Not only the starters but also the main course is very flavorful, especially the Moroccan stew. 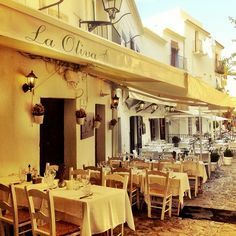 If you are looking for some mouthwatering meat and fish, La Oliva is a very good choice to make. Everyone who visits the place loves its Spanish wine, figs and tartlets. It is always crowded with people, especially in summers. 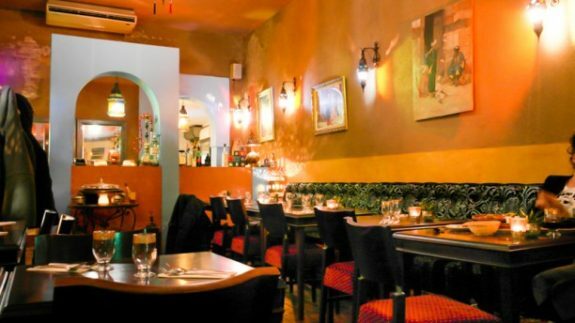 It is a traditional Dutch style restaurant serving the best of European cuisine under the supervision of Chef Peter in Amsterdam. 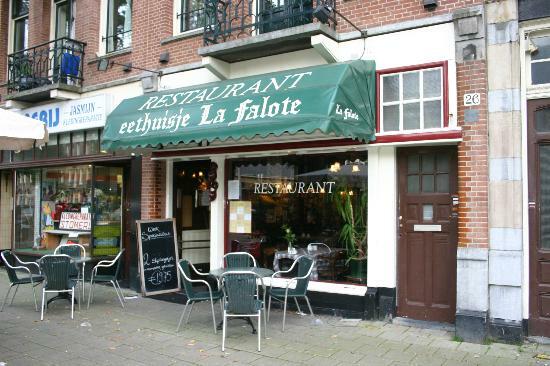 It is located near the Rijksmuseum and Van Gogh Museum so many visitors stop over to have a nice meal. Just the sight of meatballs and hot steamed fish with mustard sauce brings water to one’s mouth. Menu may change according to the season; for instance, in summers more salads are added. Greetje is a fine option to try dishes you never tasted before like roasted rib eye and Frisian sausage. Desserts at this place are also very delicious and renowned. I say call up that shyster Bernanke and have him cut you a check. I mean, he's perfectly willing to prop up foreign governments, banks, and major corporations! Why not Joe Blow Sr. and the missus? After that, YOYO. You're On Your Own.